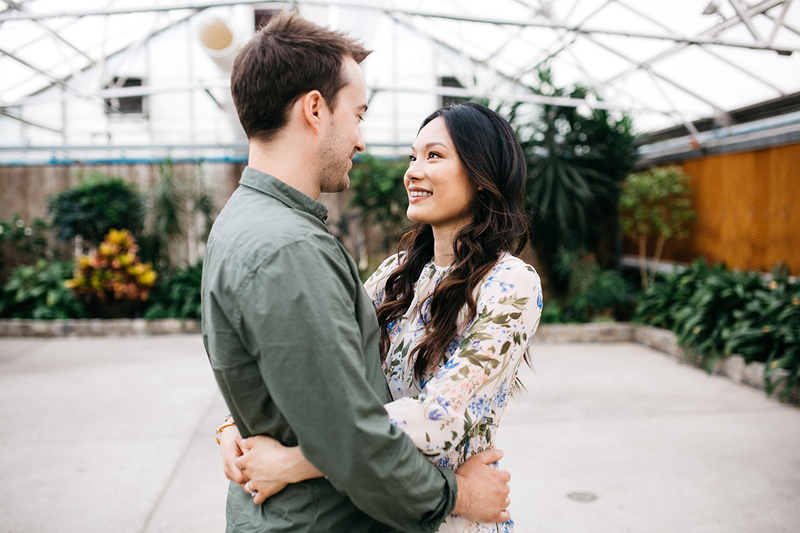 For Terry and Collin’s summer engagement session we visited the Horticulture Center in Fairmount Park. 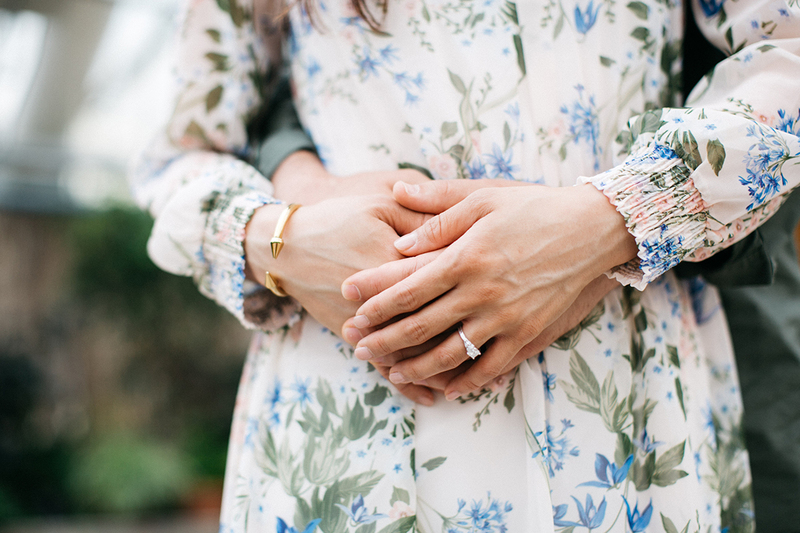 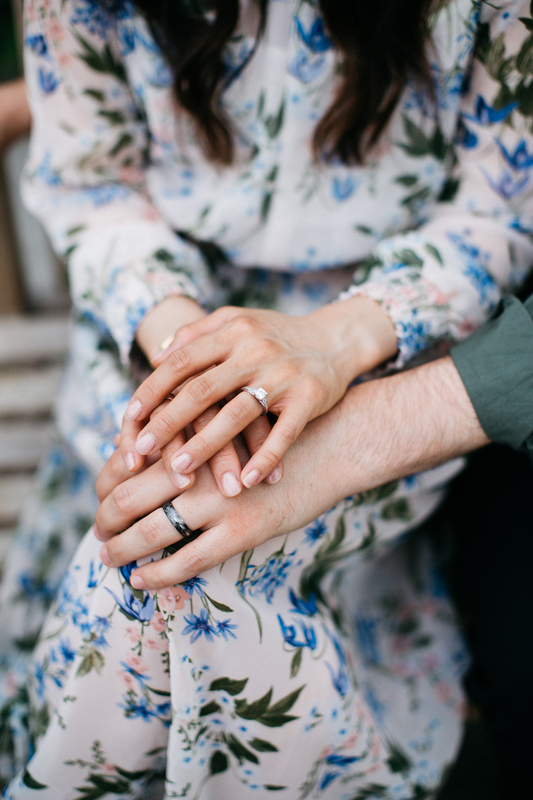 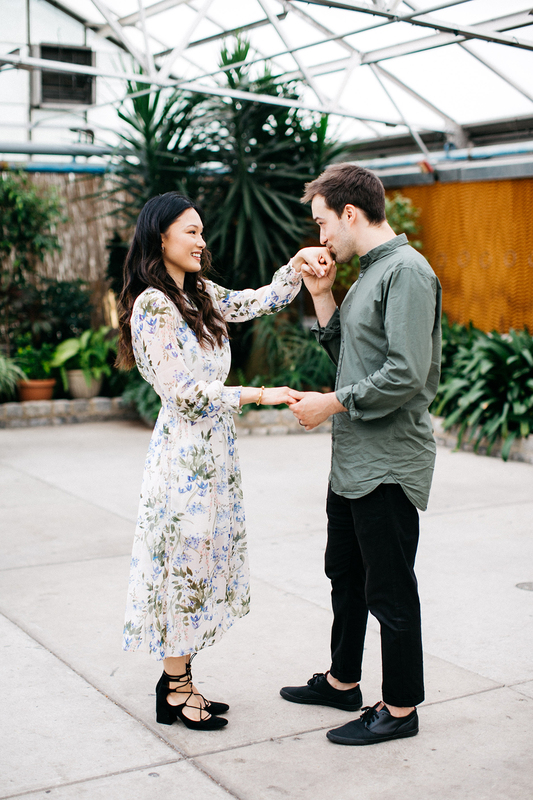 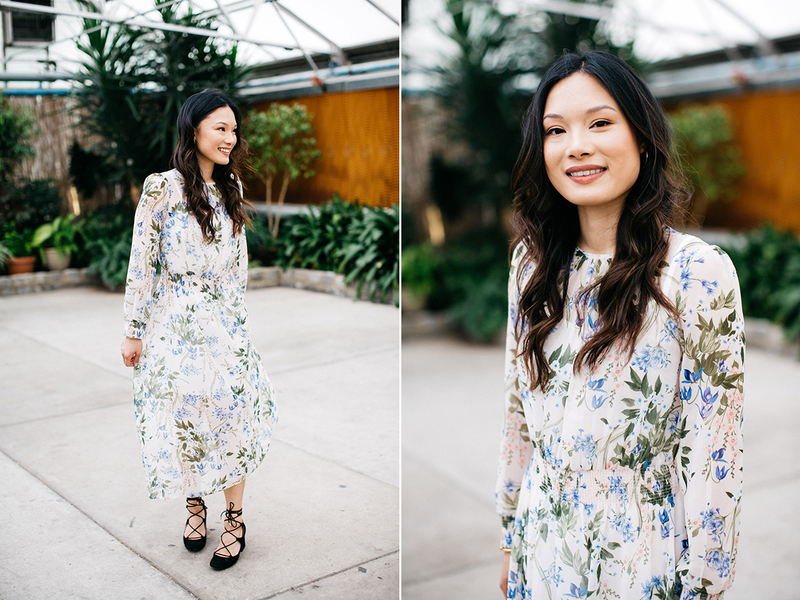 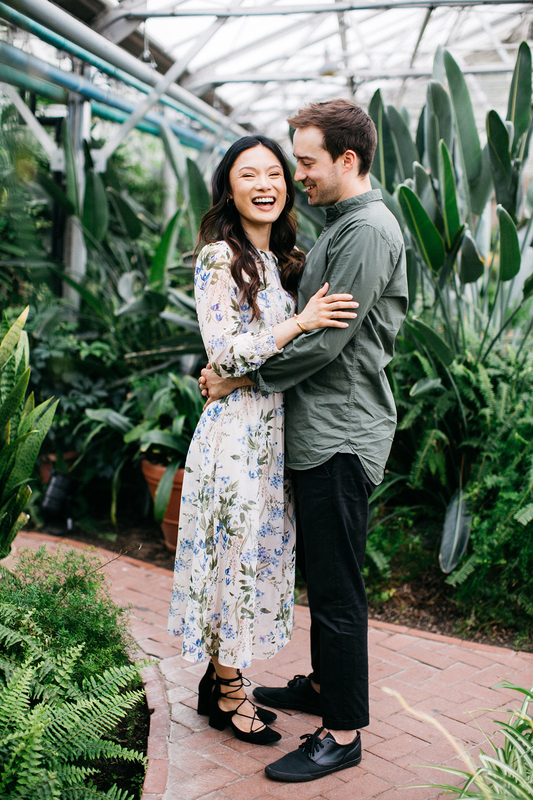 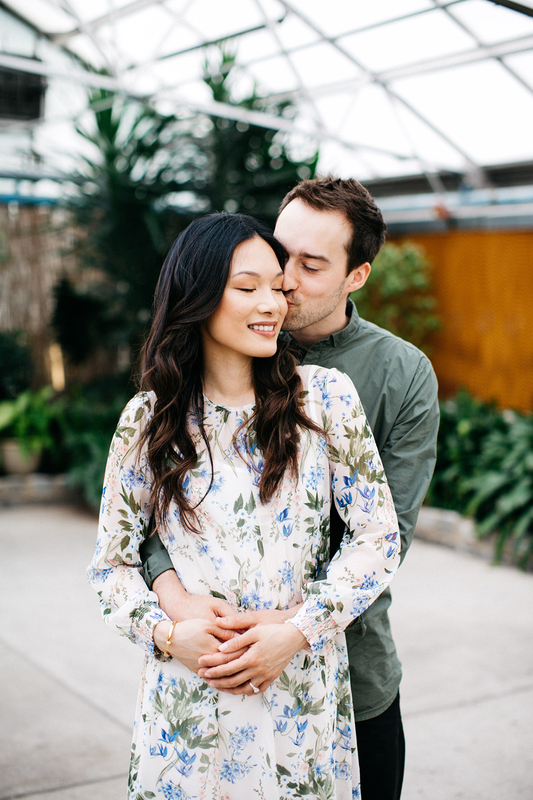 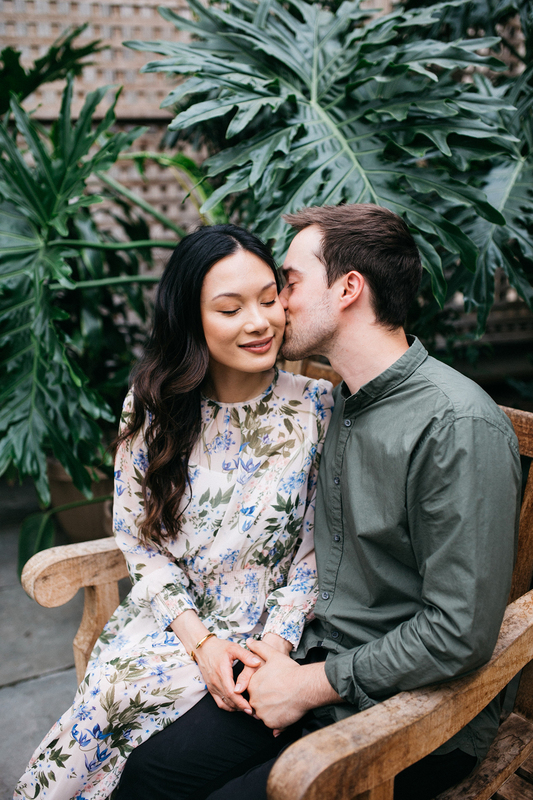 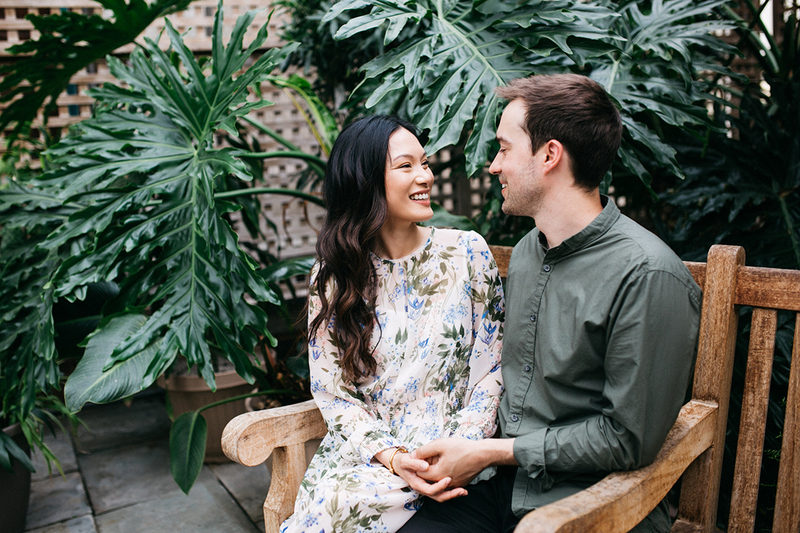 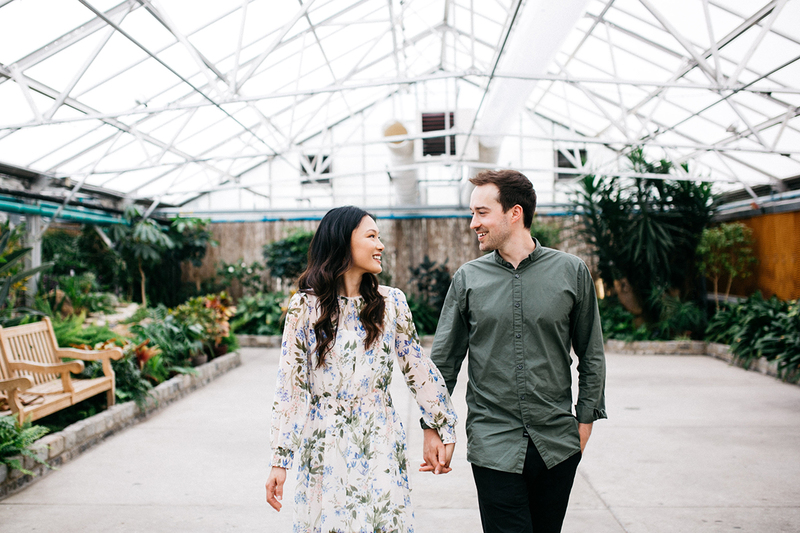 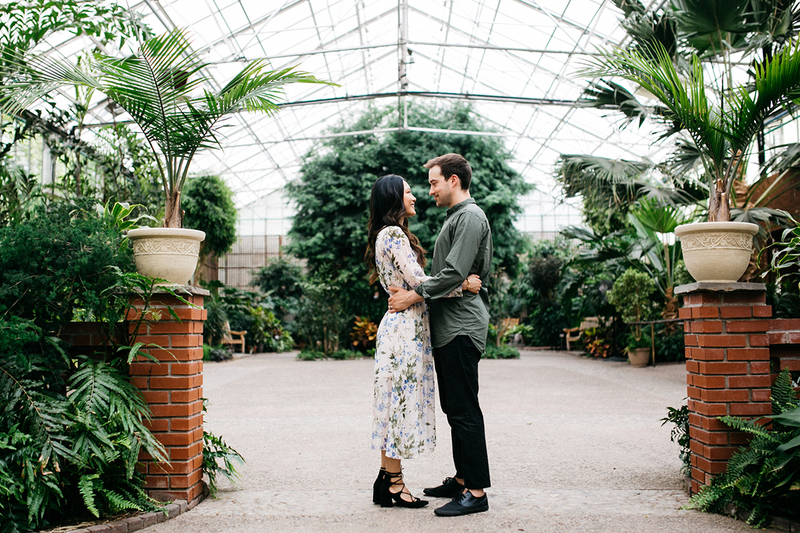 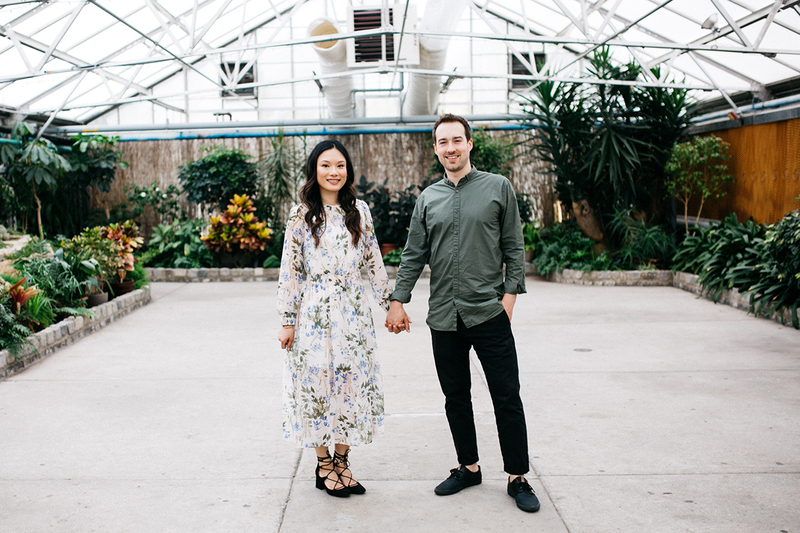 Their greenhouse is filled with natural light, plants and greenery and it was a perfect backdrop for our shoot! 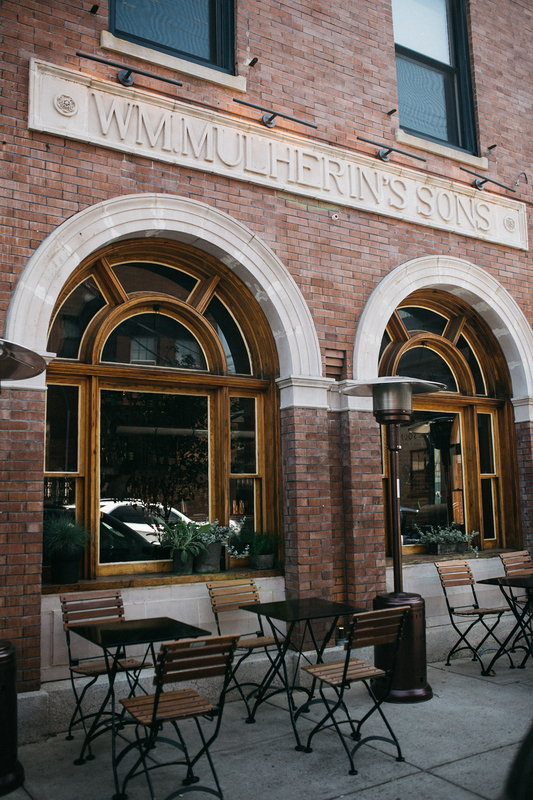 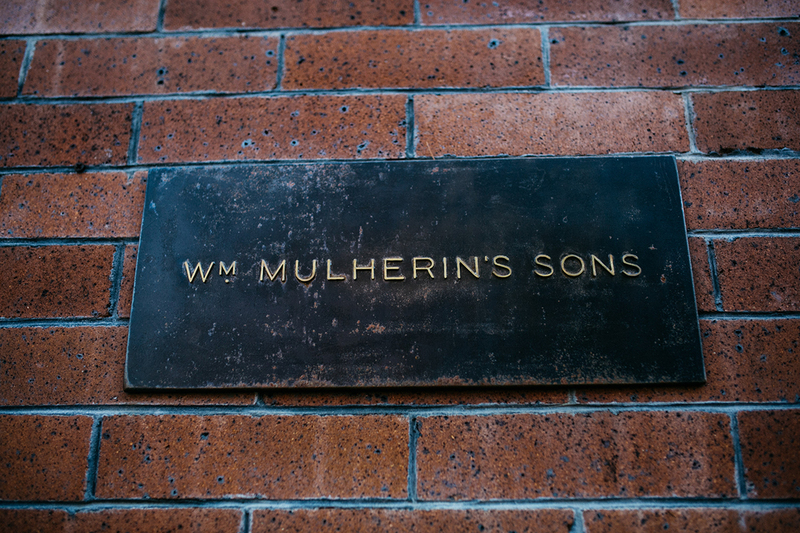 Then we headed to one of Terry and Collin’s favorite restaurants in Fishtown, WM Mulherin’s Sons. 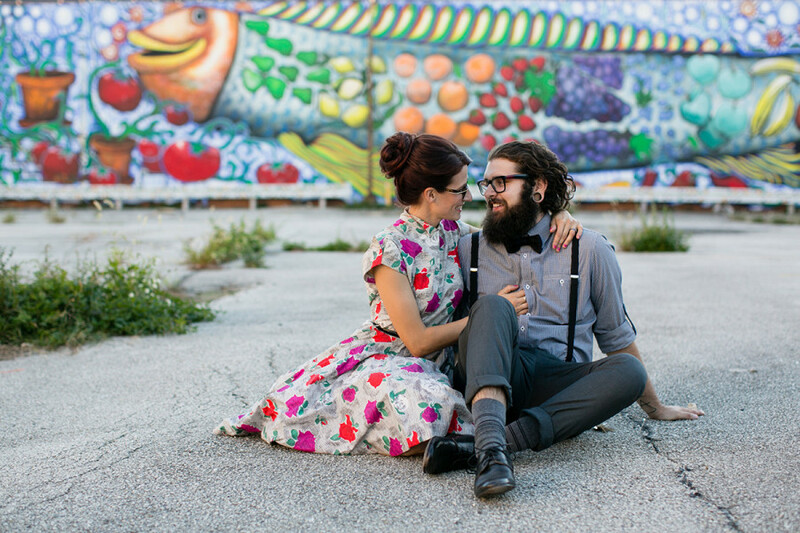 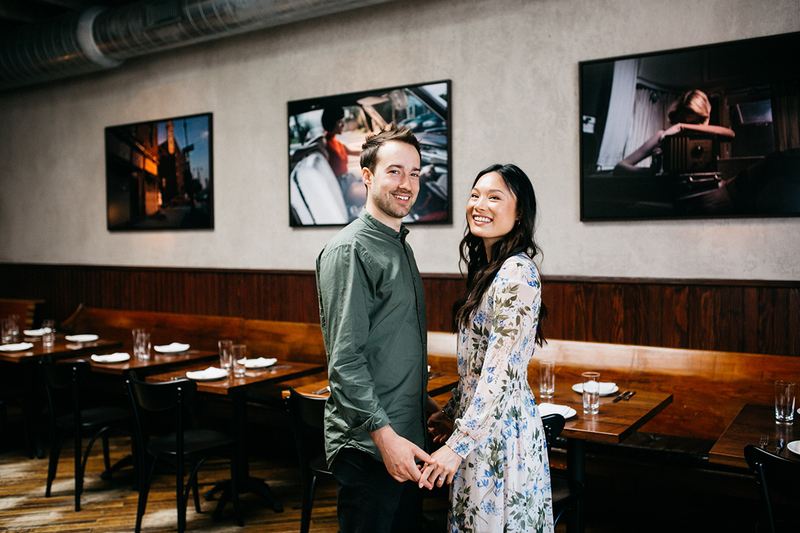 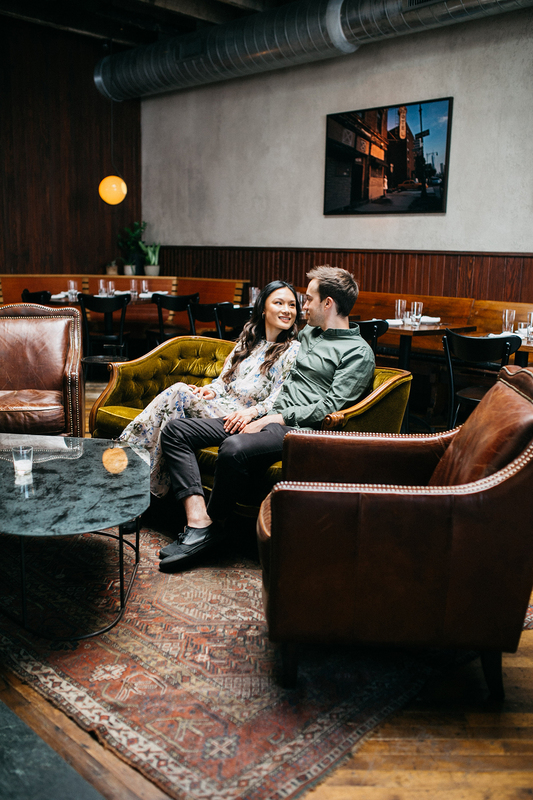 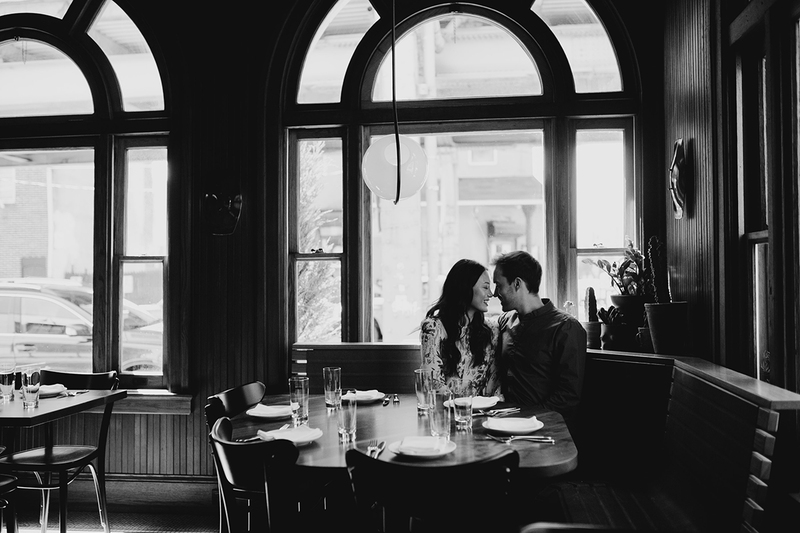 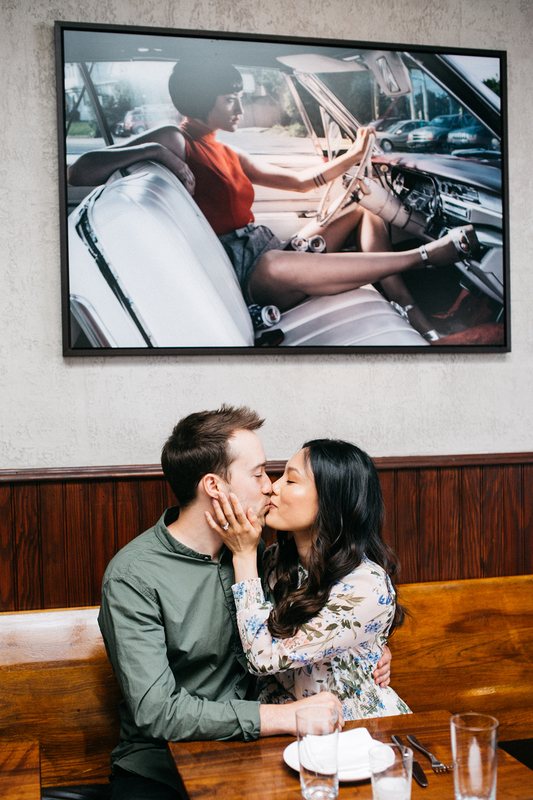 I love it when my couples invite me to photograph them in their favorite spots in the city. 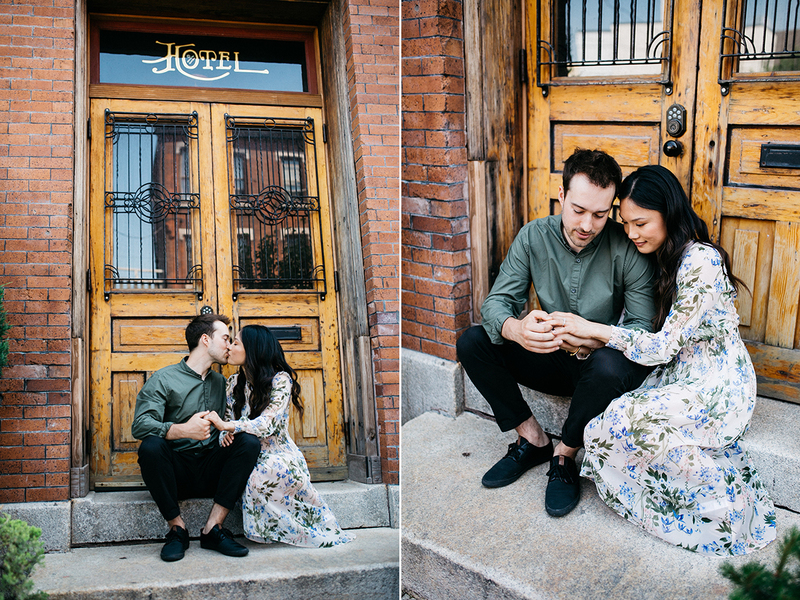 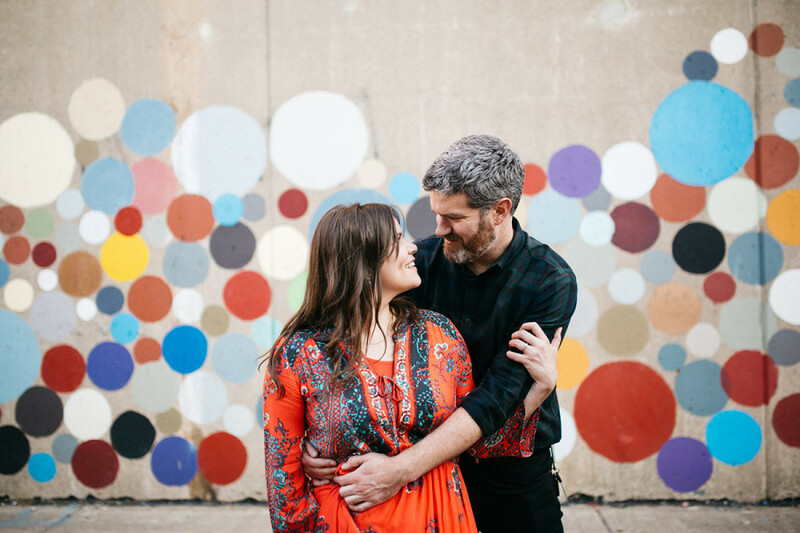 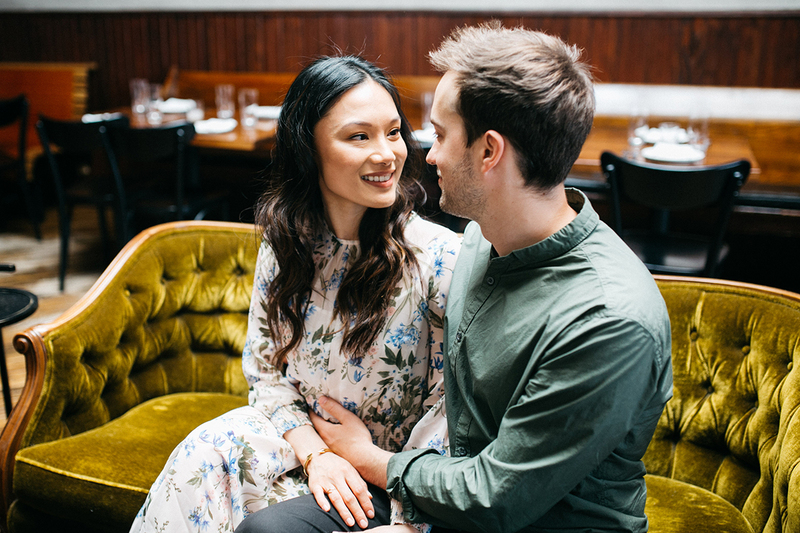 Can’t wait to document their wedding in August!